"Nearly 40 percent of the U.S. prison population — 576,000 people — are behind bars with no compelling public safety reason, according to a new report from the Brennan Center for Justice at NYU School of Law. The first-of-its-kind analysis provides a blueprint for how the country can drastically cut its prison population while still keeping crime rates near historic lows." 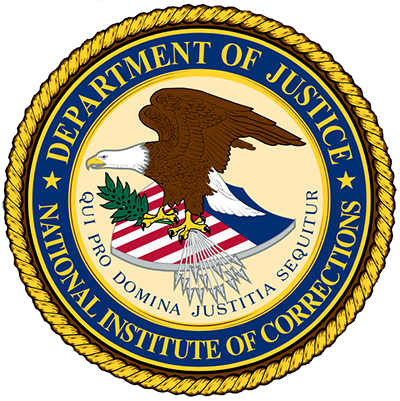 Sections cover: the current prison population; time served in prison today; ending prison for lower-level crimes; reducing time served for other crimes; and recommendations and cost savings. 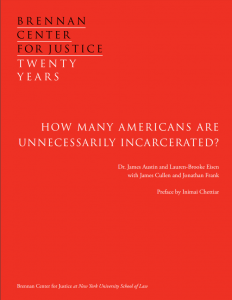 Research Report: How Many Americans Are Unnecessarily Incarcerated?